The total number of searches has gone down dramatically since our move to Swiftype (about half of our previous total average). I think this is a good indication of how Swiftype has greatly improved the accuracy and relevancy of our search results, thus enabling our users to find what they’re looking for with fewer searches. With a population well over 600,000, Portland is the largest city in Oregon and the second largest in the Northwestern United States. Known as a city with great parks and vibrant beer, food and coffee cultures, Portland is both a popular place to visit and live. 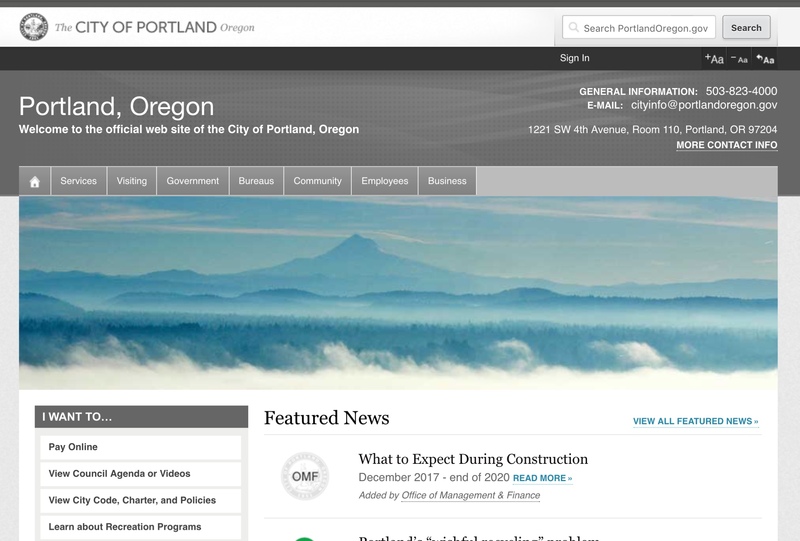 The City of Portland uses Swiftype Site Search to provide search functionality on their main website which contains 200,000+ pages and is used by all of the city’s bureaus and offices. The City of Portland looked at a number of search solutions ranging from self-hosted to cloud-based, open source to proprietary, and Swiftype hit the sweet spot for them between features, cost and ease of use/configuration. Swiftype powers search on the City of Portland’s main website, portlandoregon.gov, which contains over 200,000 pages. 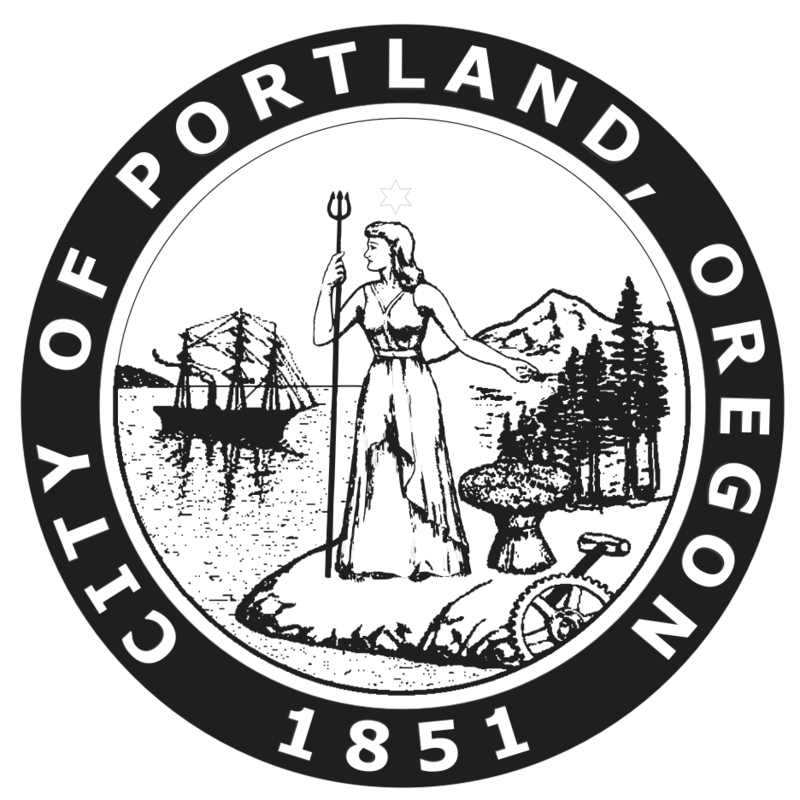 The website is used by all of the bureaus and offices within the City of Portland to host both public and intranet content, as well as various web applications supporting such things as online payments, business license registrations, and stormwater calculations. When Google announced that they were sunsetting their Site Search product, the City of Portland set out to find a replacement. They knew they wanted a turnkey solution with robust functionality and eventually settled on Swiftype. The City of Portland quickly realized how easy it is to get started with Swiftype after implementing a basic installation in about an hour by leaning on Swiftype’s performant web crawler and out-of-the-box relevancy. As the City of Portland prepared their search installation for production, they leveraged special HTML attributes for content inclusion/exclusion to customize the way Swiftype crawled their web pages. Additionally, they utilized Swiftype’s ability to index PDF and Word documents to ensure their search engine was accessing all of their relevant content. When the City of Portland makes changes to the default relevancy of their search engine, they test those changes directly in the Swiftype dashboard before pushing them live which enables them to make quick, risk-free updates. If they like the new changes, they click a button and their production search engine is instantly updated. As content changes on the City of Portland’s website, Swiftype automatically reindexes those pages and updates their search engine. Over time as the City of Portland has recognized trends in their search data such as popular queries with lower click through rates, they have been able to update their search results using a drag-and-drop interface to ensure they’re providing the most relevant information to their citizens. Before implementing Swiftype, many citizens of Portland complained about their website’s poor search functionality. Given that the city’s website is a critical source of information for hundreds of thousands of people, city leaders realized they needed to implement a better performing search engine. Portland’s citizens now have a new website search solution, and they are much happier with its functionality. According to Davies, “searching with Swiftype is remarkably faster than our previous solution” and “the total number of searches has gone down dramatically since our move to Swiftype (about half of our previous total average)” signaling that citizens are finding what they need after one or two queries. These days Portland’s citizens are spending less time browsing through their city’s website and more time doing the things they love. 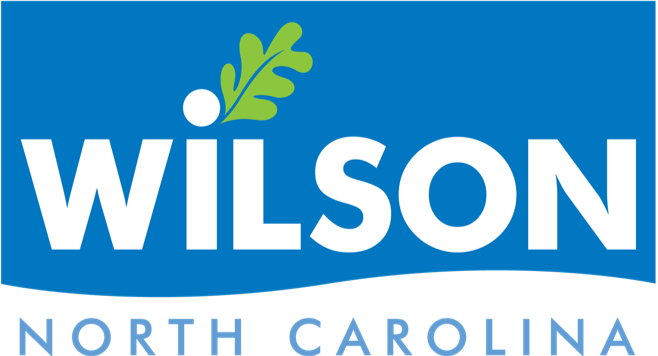 A website Search to benefit both citizens and the city’s internal departments with faster, easier access to information.